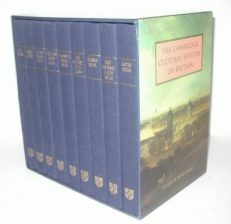 Superb opportunity to own this magnificent complete set of Charles Dickens Works published by Heron Books in 1970 to celebrate 100 years after the death of Dickens. 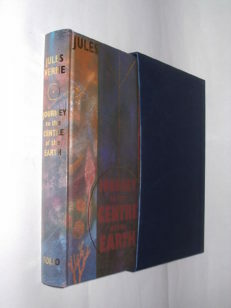 Bonus Item – Complete with a unique full set of the Novel Summaries that came with each novel. Green Faux Leather, gilt decorated boards and spine, with title in gilt lettering, gilt page tops and silk ribbon marker.